Coach Manning has rewarded the fine play of last week's starting XV Vs Westshore, making just one change, that being the return of Dustin Dobravsky, to face Burnaby tomorrow at 2:45 k.o., Sponarski, Hohert, Kegode, Morris and Hall being beneficiaries of their efforts. This makes way for a very strong bench with Sutherland, Fawcett, Woolridge, Chiz, Ilnicki, Schellie, Owen and Logan chomping at the bit. Go, you good things! Burnaby also comes loaded with talent. The Lakers see the return of Taitusi Vikilani to join his brother and Captain, Mike O`Toole as the 'loosies’ trio. The starters sport three ‘labelled’ International players with big centre, MacLaine being the most noted. There are other names in the backs, unfamiliar to this pundit and the hosts must be very aware that any transgressions will be punished by the accurate boot of Geoff Ryan who is also a wily #10 in general play. This match should be the most exciting exhibition of rugby seen at Windsor since a victory by the hosts over UBC two seasons ago. Make it a MUST to cheer on our boys to the Playoffs. See you at The House. 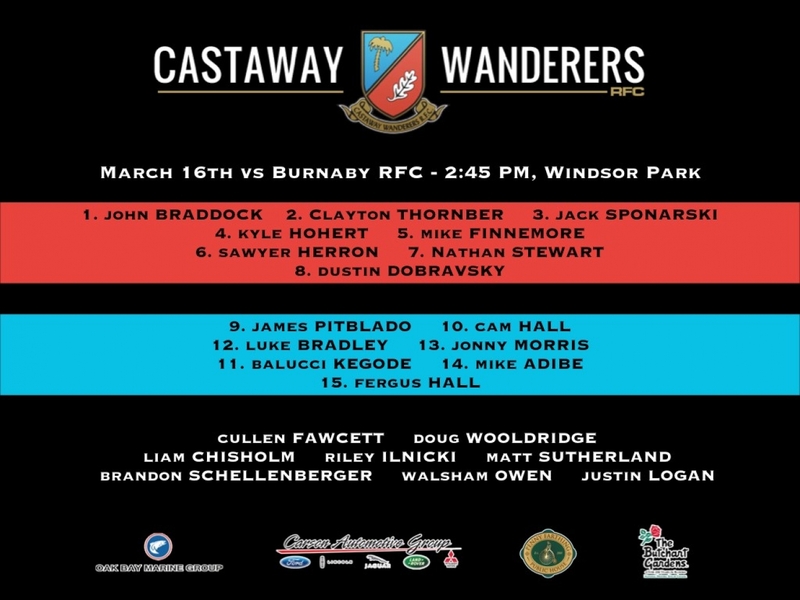 CW Reserves, who have somewhat hit their straps of late will field a solid combination that will be severely tested by the second placed Burnaby squad. Unfortunately, for our boys, time has almost run out and seemingly, they will need to win this one to mathematically make the playoffs. 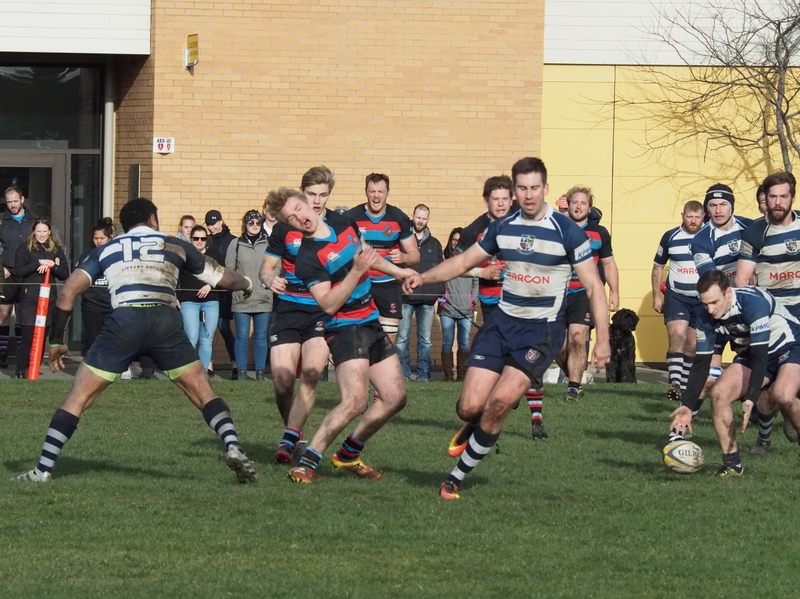 That said, an upset is never out of the question in the game of rugby. Our Women Premiers will be seeking a hat-trick of successes when they host Burnaby in the first match of the trifecta at 11:30 a.m. Burnaby women are a proud group who have been at or near the top in recent years, so despite being current cellar-dwellers, The Tricolor will be met with stiff resistance. It appears that CW Women have also retained pretty much the successful combination that handed league-leading Capilanos a defeat at their last outing. With the weather prediction being for a good day, it will be a great opportunity to spend your day at The Park. An amber on the balcony on a sunny Saturday. What could be better? Go, CW! P.S. 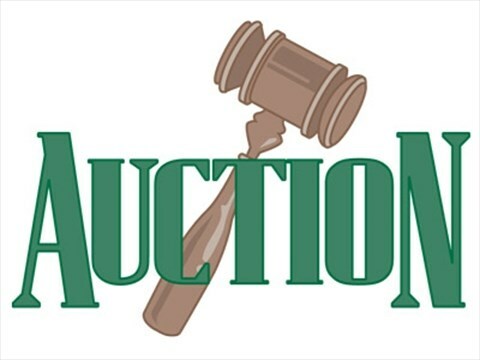 Men's Islanders Vs Saxons - UVic @ 11:00 a.m.
We will be holding a Player’s Try-Scoring Auction on Friday, 22nd at 5:30 p.m. for next week’s Nanaimo game. Last season a similar auction was held with a $700 pot and Brent Johnston, with a meagre $40 bid on Ray Barkwill was the winner of the 50/50 pot. Let’s spend an hour at the club for some fun and good banter. Spread the word.